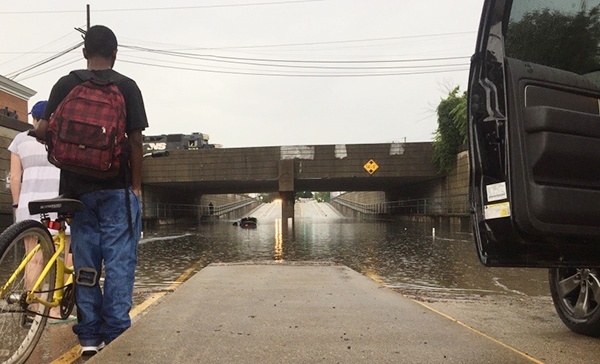 The metropolitan region in Southeastern Virginia called “Hampton Roads” is prone to flooding. The area is home to two million citizens and 14 military installations, including Langley Air Force Base and Naval Station in Norfolk, the largest naval complex in the world. Like many of the 665 coastal communities in the U.S., this region regularly floods during moderate to heavy rains and high tides. Hampton Roads has the additional burden of experiencing land subsidence – the ground is sinking as sea level water is rising. Recurrent flooding leaves neighborhood roads with standing water and stalled vehicles. The Director of IT development for the City of Norfolk approached Jim Gray, an electrical and systems engineer, at a local Makerspace about the city’s chronic flooding problem. What started as an innovative pilot project to keep the city apprised of how high the waters were getting and which roads were impassable is now Green Stream Technologies, which leverages Semtech’s LoRa devices and wireless radio frequency technology (LoRa Technology). Green Stream Technologies is an environmental technologies company. The business helps to create smarter, safer, more resilient communities with the power of Internet of Things (IoT) technology and data analytics. 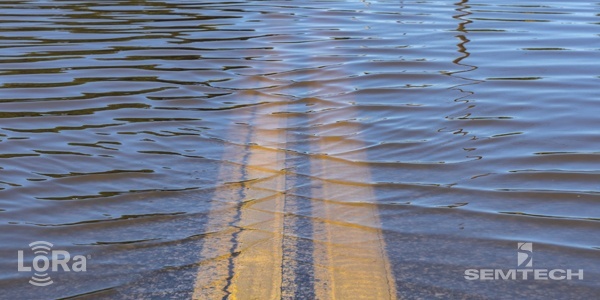 Green Stream’s end-to-end flood monitoring solutions are designed using commercial, off-the-shelf ultrasonic sensors and easy to deploy LoRa-enabled gateways. The data is communicated over a network provided by Senet, a leading provider of LoRaWAN™ services platforms that enable IoT connectivity. The Green Stream Technologies’ flood sensors are autonomous, requiring no external power or wired network connection. Each sensor is a self-contained, weather-proof, solar- powered unit that comes with a universal mounting bracket and extension arm. They are small enough to be installed on top of crosswalks, light or electric poles and bridges. The rugged devices are positioned above a body of water or over dry land. Green Stream Technologies’ systems measure the distance from the surface to the LoRa-enabled sensor and calculates precise water height and depth. The data sampled is communicated in six-minute intervals to gateways and sent to the Green Stream Cloud. The flood data can be viewed on Green Stream Technologies’ web-based dashboard or mobile devices. Green Stream Technologies also integrates into consumer smart phone apps like Waze and direct warning systems that provide push notifications. When Green Stream Technologies looked at connectivity options, Wi-Fi did not provide the range needed and cell technology was not practical due to its battery consumption requirements. LoRa Technology was the preferred choice for its long-range, low-power capabilities and small footprint. Senet, a contributing member of LoRa Alliance™, provides LoRaWAN-based network connectivity. After a series of product prototyping, refinement and calibration testing, the first Green Stream Technologies’ deployment occurred in the City of Norfolk in April 2017, specifically in the Ghent neighborhood and around the Hague Footbridge. Deployments in Virginia Beach and numerous communities in North Carolina soon followed. Green Stream Technologies’ main customers are municipalities – at the state or local level – and private environmental firms. Green Stream Technologies’ sales cycle is quite fast as system expenses often fall under pre-defined expenditure caps, eliminating the requirement for a cumbersome RFP process. The company is expanding beyond Hampton Roads and coastal communities into U.S. inland communities around the Missouri River basin and into parts of the globe where Senet has deployed its network infrastructure. 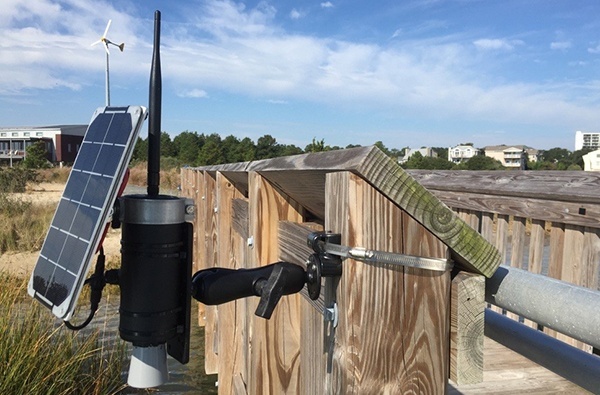 Green Stream Technologies is working with sea-level rise experts at Old Dominion University’s Department of Ocean, Earth & Atmospheric Sciences to establish a standard model for deployment in new areas – determining how many LoRa-enabled sensors are needed and where should they be placed. Green Stream Technologies also is working on a predictive analytics model utilizing ground water saturation sensors and hyper-local weather data to quickly tell what will happen before flooding occurs. 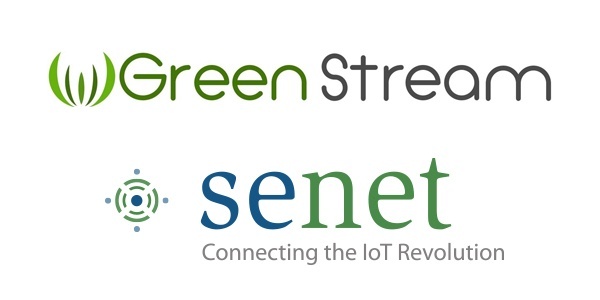 Learn more about Green Stream Technologies and Senet, and explore more LoRa-based use cases for Smart Cities.